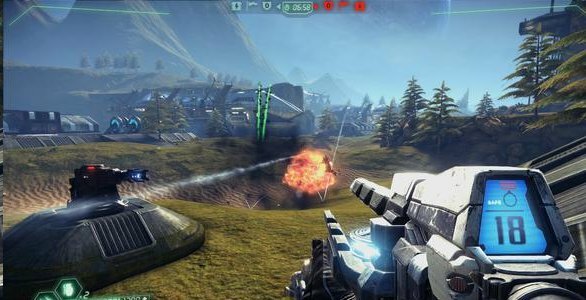 Tribes: Ascend, the free-to-play revival of the classic PC shooter, is coming out much sooner than you all may think. Tribes Developer, Hi-Rez Studios, revealed during one of their interviews with IGN that the game would be released on April 12th. Now that I think about it, that’s barely more than a month away from today! I’ve been playing and watching videos of this game in beta and am really excited to see the final product. If you weren’t able to join in on the beta, go to our videos page to see gameplay videos as well as a run-down of each and every one of the loadouts that Tribes: Ascend has to offer.